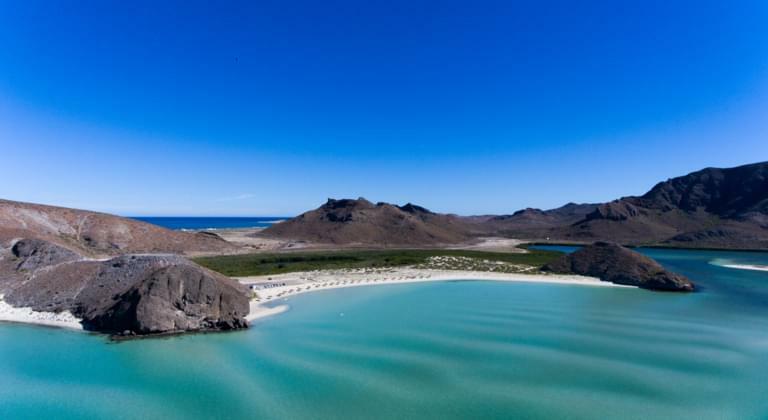 The Mexican state of Baja California Sur has everything a traveler could wish for - breathtaking beaches, unique nature and exciting towns. Book a rental car and drive flexibly to all your desired destinations. You can find the right vehicle on Driveboo.com. 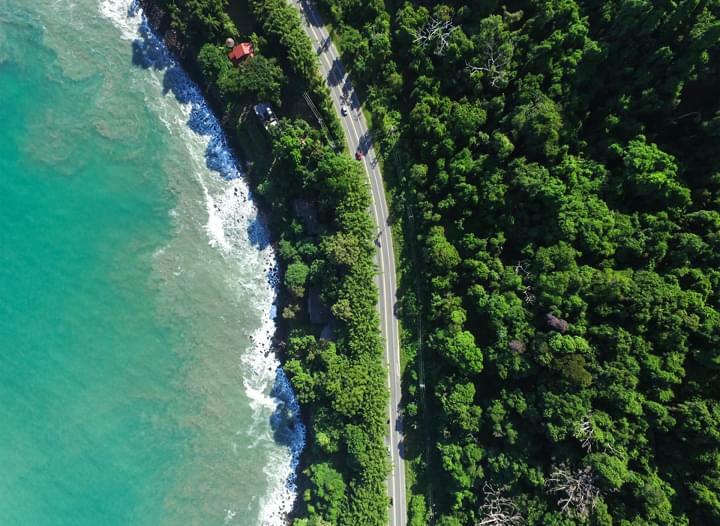 The portal compares the prices of car rental companies in Baja California Sur and shows you the cheapest offer for your rental car. Book a rental car for Baja California Sur and off you go! What activities should be on my to-do list for Baja California Sur? Every year young whale sharks visit the plankton-rich bay of La Paz. If you dare, jump into the cold water and swim with the giants of the ocean. You will never forget this experience. Leave the rental car and sail to the uninhabited beaches of Isla Partida and Isla Espíritu Santo. Have a picnic on one of the stunning beaches and watch sea lions sunbathe. Here you will feel like in paradise. In Loreto Bay National Marine Park you can observe various bird species, dolphins, manta rays, sea lions and turtles in their natural habitat. If you walk through the park between January and March, you can even see blue whales on their route. This is a spectacle not to be missed.